Food allergies. People have different approach to handling their food allergies. Some are proactive and want to change their diet. In Australia, Clinical Labs have a remarkable blood test called Food Sensitivity Test that checks 93 products. Others prefer to enjoy their current lifestyle and diet. 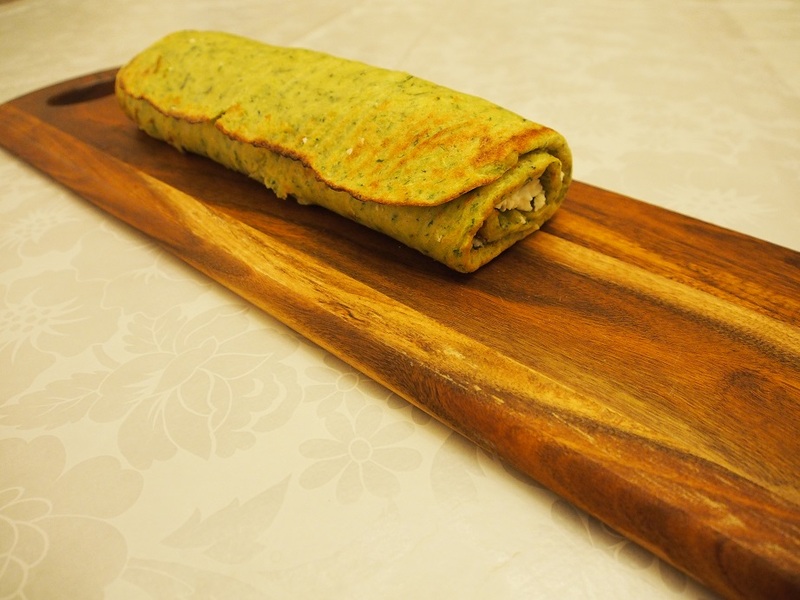 In any case, everyone can enjoy this recipe below, this roulade is divine. Courgette (Zucchini) is a simple and affordable fruit that is harvested immature. Some information about zucchini was collected in the other post for Zucchini Patties recipe. Young zucchini have a subtle taste and they are perfect for being used raw in salads. If you like cucumbers try to substitute them with young zucchini and you will increase your vitamin intake. Below recipe uses uncooked zucchini but not completely raw! 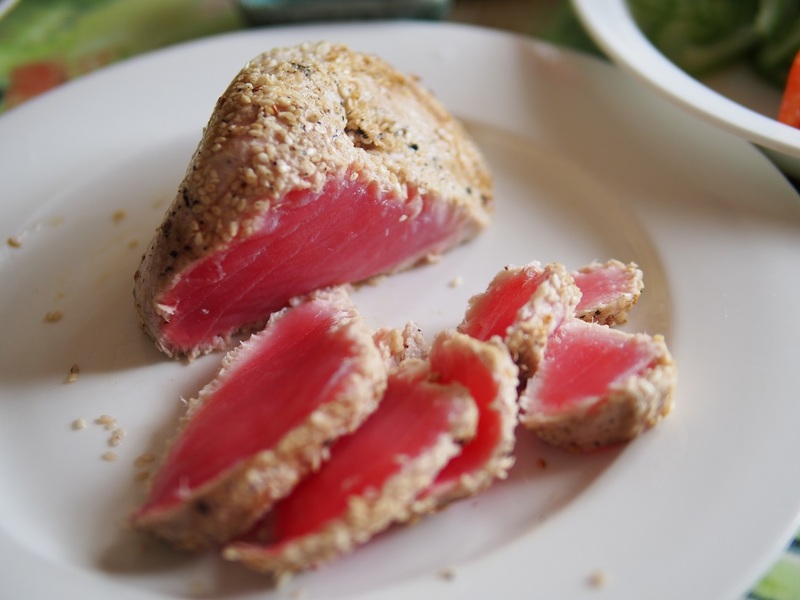 This is a very simple and easy way to enjoy a fresh, high quality piece of tuna. 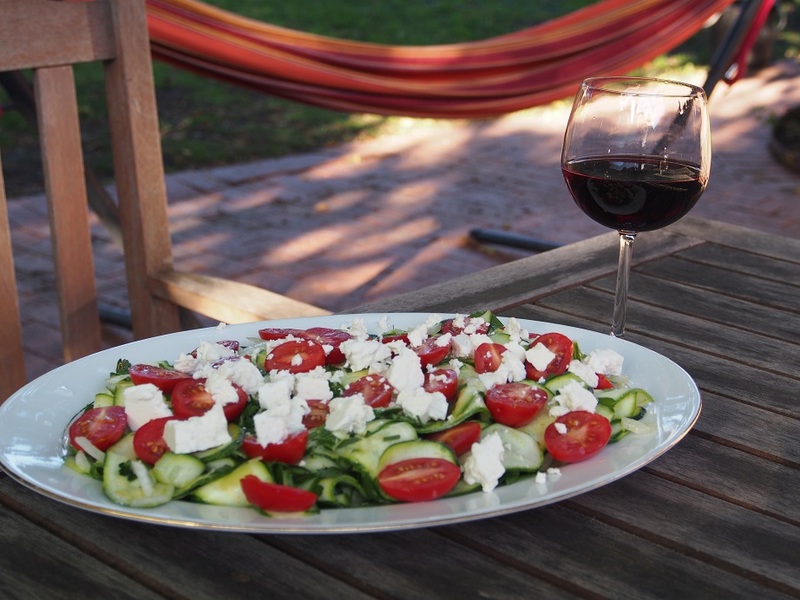 I find, it is a perfect entrée meal to share or a snack for two on the weekend. I was served a similar dish in one of the Melbourne’s restaurants years ago and since, I have been using this idea to experiment with different coatings and sauces. This method is so versatile. So, next time you see a beautiful piece of tuna in the shop, get it and have a try. 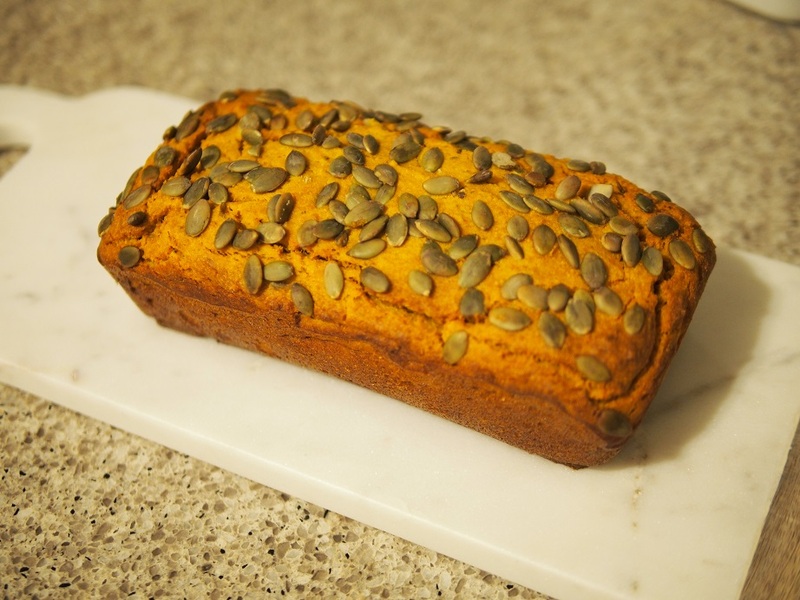 In addition to being healthy, pumpkin also contains another healthy ingredient, that is pepitas, or pumpkin seeds. Pepitas are very rich in minerals such as zinc, magnesium and iron. They are also high in protein content, about 20%. Unfortunately, like many other nuts and seeds, pepitas contain anti-nutrients like phytic acid, or phytate, that can make all the previously discussed important nutrients less bioavailable when you consume them. These anti-nutrients bind to minerals, especially zinc and iron, and the minerals cannot be absorbed. So, if you plan on consuming seeds or nuts on a regular basis, it would be wise to soak or sprout them, that is what doctors advise. Unfortunately, ‘the soaking of whole seeds for 24 h can lead to leaching of iron and, to a lesser extent, of zinc ions into the soaking medium.’ The same applies to all legumes and grains. The good news, it was also proved that fermentation can completely hydrolyze the phytic acid. (Food Chemistry, Volume 138, Issue 1, 1 May 2013, Pages 430-436) And by the way, the heating also causes phytic acid reduction. Avocado is an amazing fruit. It’s been very popular amongst healthy eaters for years now. No wonder why we have this sudden wave of avocado popularity. Any cafe you come in for a breakfast will have an avocado dish, I could say it is basic now. 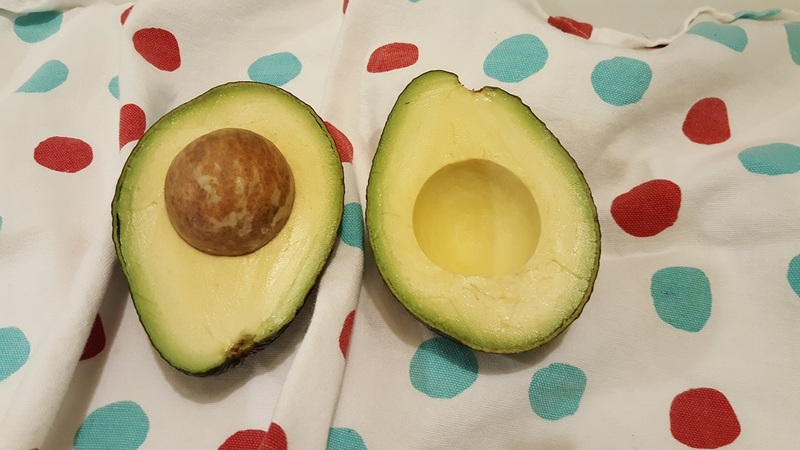 Avocados are very healthy. Mostly for two important things: antioxidants and phytosterols. Phytosterols are plant cholesterols, they compete with cholesterol and get absorbed in our body. So, eating more avocados will protect your heart and brain. Enjoy this divine salad. It’s a perfect entrée for any occasion and season. Dairy free and gluten free, but it had to have leek, my apologies to those with fructose intolerance. My recent holidays in Spain inspired me for croquettes. The tapas variations in Spain are endless, and the croquette is the most common one. Traditionally croquettes are made with potatoes. There are regions in Spain that use paella for croquettes. 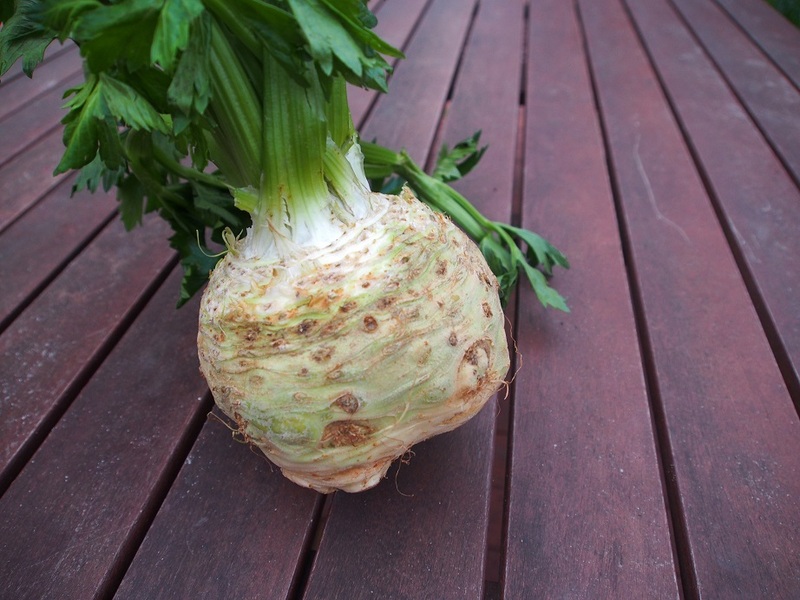 My new croquette recipe uses celeriac that is sometimes called “root of celery”. This vegetable is rich with vitamins and minerals, and it is twice less calories than potato.